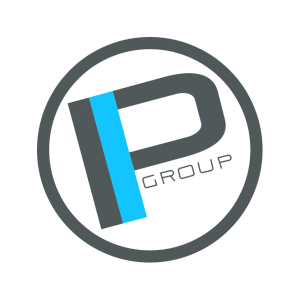 We at Premier Innovations Group are proud to announce that we are now working alongside The Gin Foundry on both domestic and international fronts. You can find The Gin Foundry brand on Fine Wine & Good Spirits store shelves throughout PA. We look forward to activating this truly impressive artisan crafted product. Reach out if you are interested in learning more about The Gin Foundry or how to create your own brand of wine or spirit. The Gin Foundry Mision: GIN TRANSPORTS YOU, it takes you to distant lands and introduces you to exotic spices and botanicals. The Trade Route Collection, by The Gin Foundry, follows the historical Trade Routes to create distinctive Gins that embody the terroir from that region. Our mission is to travel the world, sourcing the best botanicals around the globe and invite you on the journey. 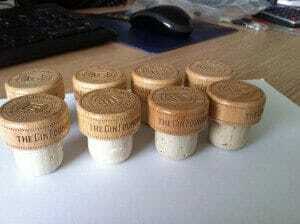 Custom laser engraved solid wooden corks to compliment the craftsmanship of the brand itself. Only the best for the best. 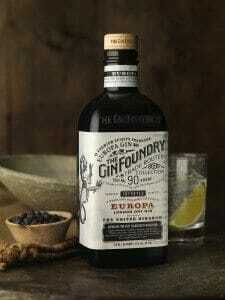 The Gin Foundry is an artisan gin using botanicals sourced from the Mediterranean Trade Routes. Distilled in a pot still and blended with pure Swiss Mountain Spring Water. 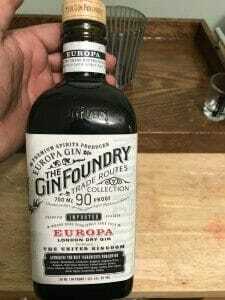 Keep an eye out for The Gin Foundry at your local store. If you see the brand on the shelf, be sure to take a photo and send it our way. We look forward to hearing from you. 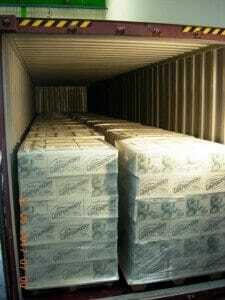 Another mainstream celebrity rap artist has cashed out on the thriving spirits industry. 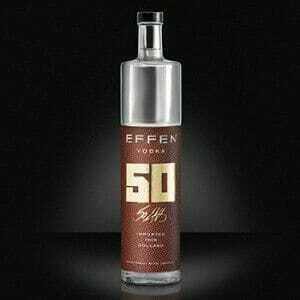 50 Cent is supposedly officially out of the liquor game for the time being, now that word is spreading that he has sold his minority stake in Effen Vodka. 50 Cent has been growing even more in popularity as his Starz series Power continues to grow as well. 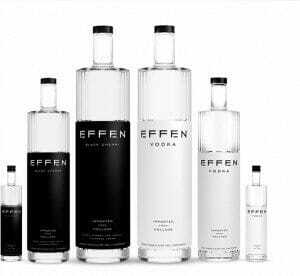 With his name being mentioned so much lately, some started to wonder why he was no longer openly promoting Effen Vodka in interviews and on social media. According to Angela Yee at the Breakfast Club, 50 Cent not only sold his minority stake, but ended his contract as Effen Vodka’s frontman. Apparently 50 Cent received $60 million for the buyout, from what we hear. However this does not necessarily mean that 50 Cent is out of the spirits game for good. He’s had a taste of how profitable it can be to own a vodka brand, and recently he hinted that he may be getting into the cognac arena after a trip to France. We will soon see.